Nutrition Drink Green powder with Orange flavor. 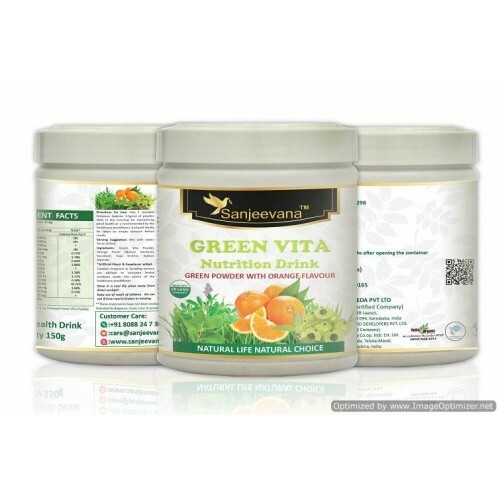 Green Vita in refreshing orange flavor may provide benefit beyond basic nutrition. 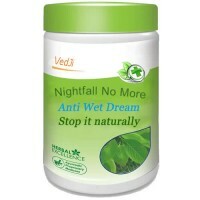 The green ingredients may contains phytonutrients which may help neutralize toxins. 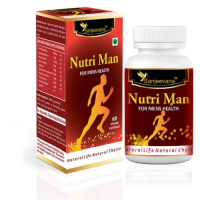 It may support body cell rejuvenation and support healthy metabolism. 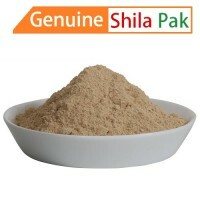 Rich in nutrients and improve digestion process. 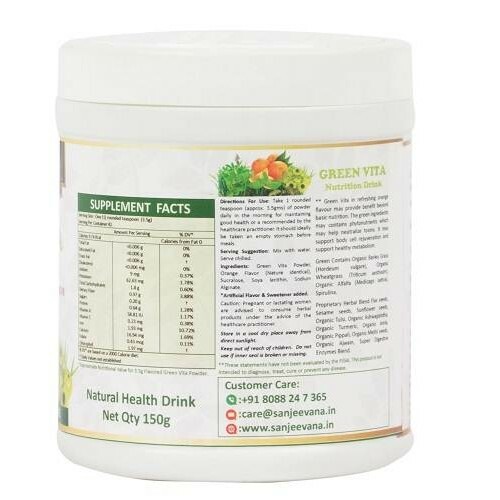 Spirulina contains beta-carotene as well as chlorophyll & the essential fatty acid GLA. 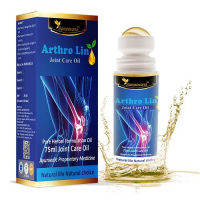 Help to stimulate the production of red blood cells. 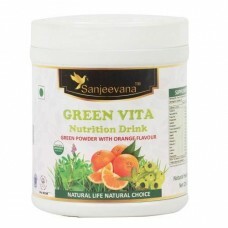 Sanjeevana™ Green Vita Orange Flavor : 150g, powder in bottle with Spoon.